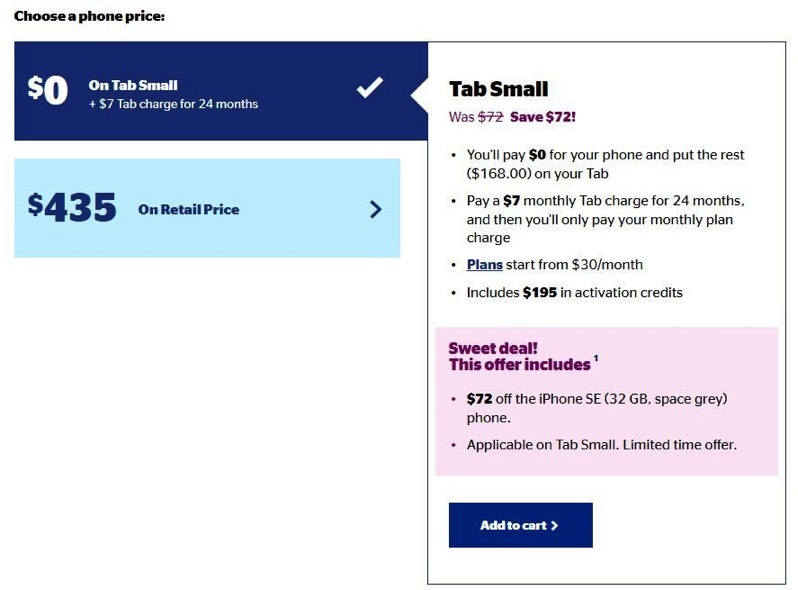 Koodo has a promo available for refurbished iPhone SE models for existing users, as a discount takes the model down to $168, after a $7 per month Tab charge (instead of $10 per month). This is a $72 discount compared to the regular price of $240. The offer applies to the 32GB iPhone SE in Space Grey and is only available for existing users when they login to their Koodo account. If you order this phone and decide to cancel your account, you just need to pay off the Tab balance and the phone will be yours for $168. With the performance update from iOS 12, it will make the capable iPhone SE even better, which is a great starter phone for the kiddies or first-time smartphone users.